Online Shopping | You're not alone in this world. Having social anxiety means I don’t go out much, well actually I hardly ever go out. So I do a lot of my shopping online, which can be so useful for people like me. On the other hand it can also be the biggest hassle ever. My problem seems to be sizing, since it’s been like 4 years that I’ve actually gone into a store and tried on clothes. My closet contains a variety of clothes from 5-6 years ago that are pretty old looking. Then there’s a variety of brand new clothes that are a little big and some that are a little small. 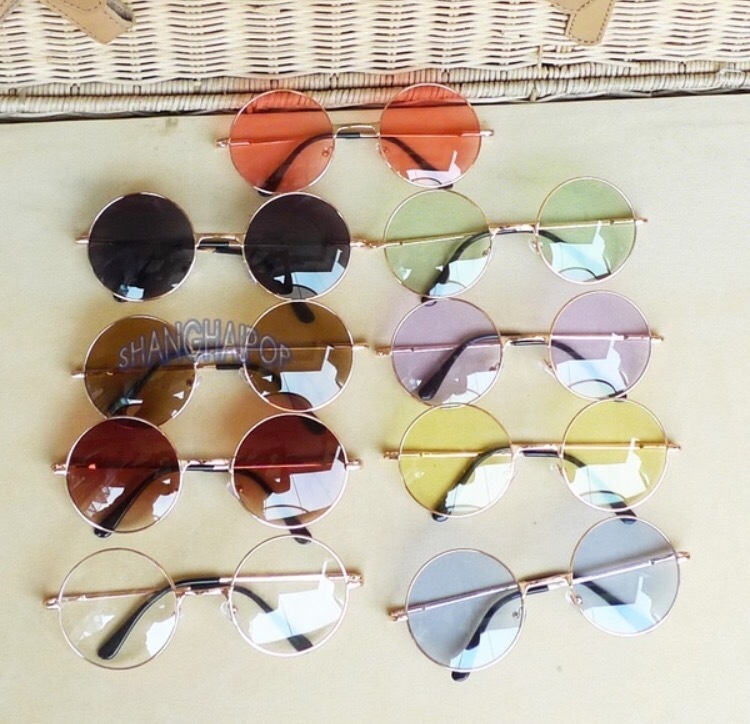 Lately I’ve been mainly ordering jewelry, accessories, house decor, makeup, etc. Now the only problem I’m having is so long of a shipping wait! 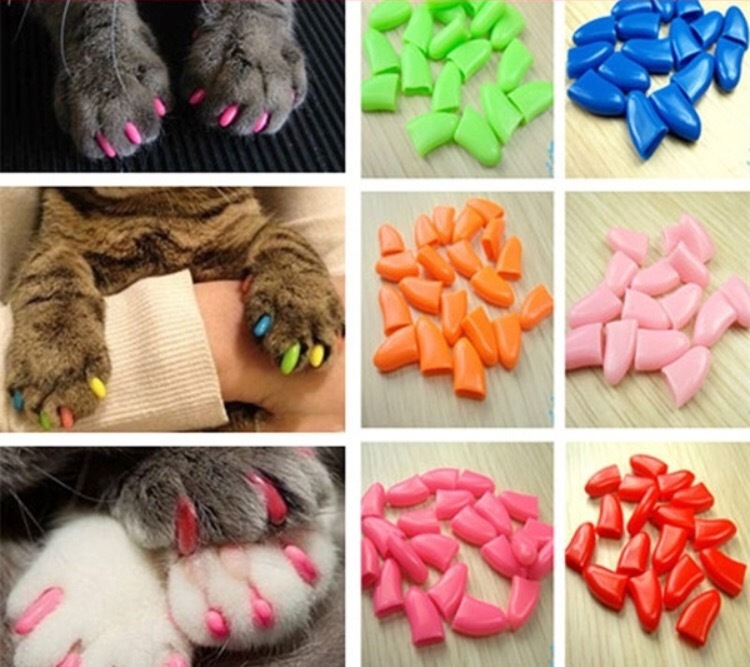 I’m currently waiting on these items: claw caps for Joplin:) I ordered her the bright green pair lol. 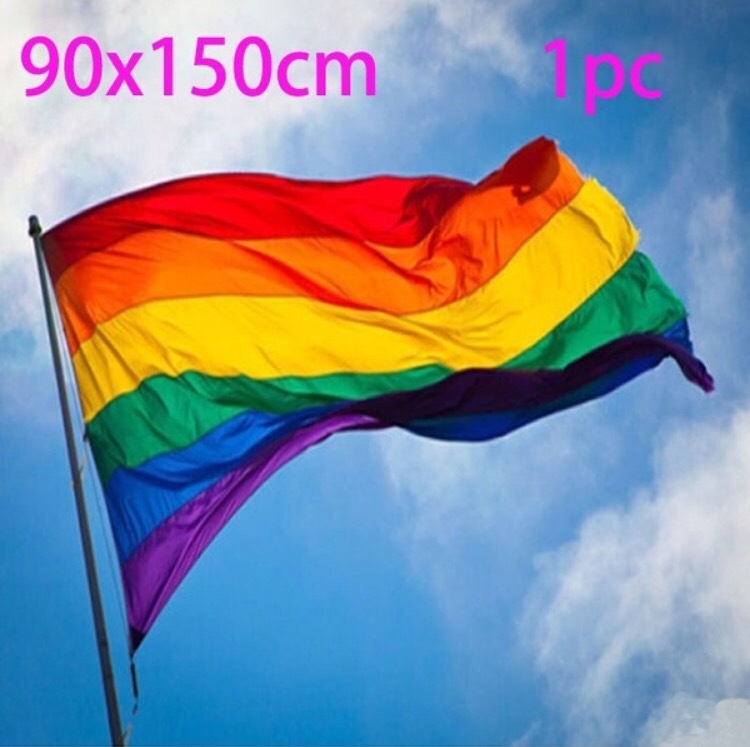 And then today I went ahead and ordered these items: a new LGBTQ flag 🏳️‍🌈! Do you do a lot of online shopping? If so do you have any great sites for me to check out? I’m really into the older hippie grunge style but also love a good steal on designer jeans! Let me know if you have any suggestions! Claw caps! Thank you, we really need these, and I didn’t know about them. Cool. You should check out the Wish app or I’m sure they have a website. Everything is sooo cheap, most of the stuff comes from China so don’t get clothing the sizes are soooo off! I got a large tshirt and it was tight on my 7 year old niece lol. 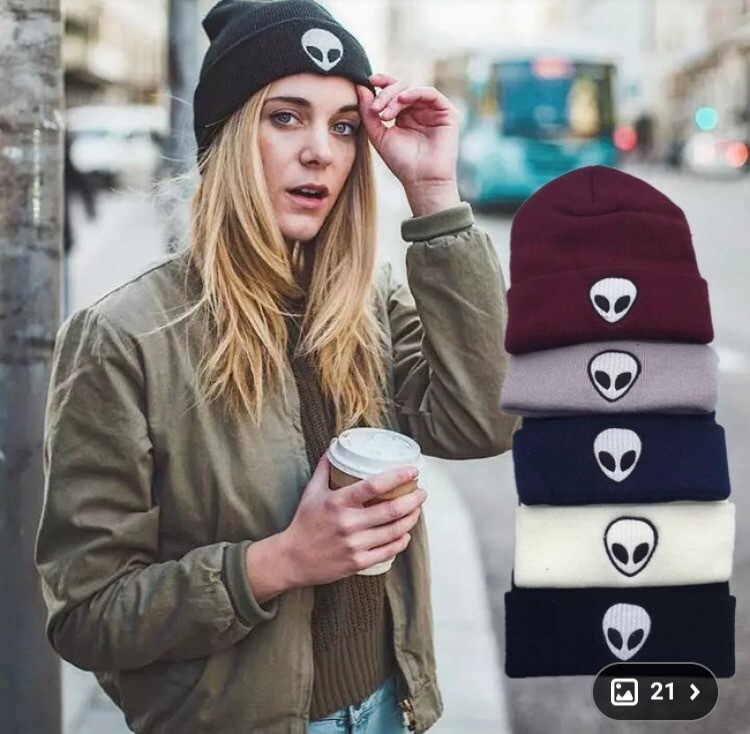 I just bought that LGBTQ flag and the two alien hats for $4 and $4 shipping! Thank you!! I hope my lady likes it as well! lol I think she will!